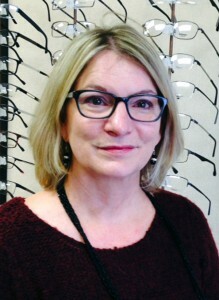 Owned and operated by optician Shelagh Weinheimer (licensed since 1987). 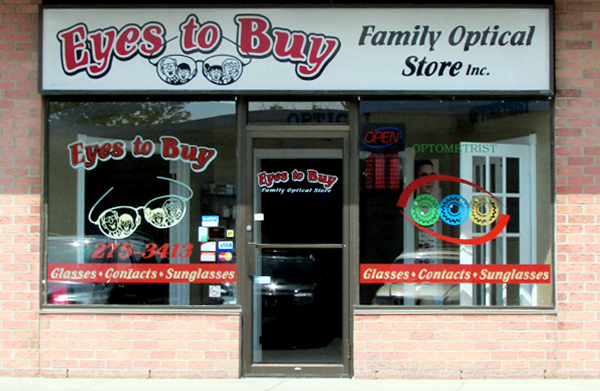 Providing personalized service and affordable eyewear for the entire family since 2003. Eye exams are offered on site and 24 hour service is available in some cases. Want to be notified of our specials & sales?